Day 1- Well, this is it. Over 6 months of planning and many excited emails, the 22nd of May has arrived – our first day on the trek towards Islay and 2009’s Feis Ile. 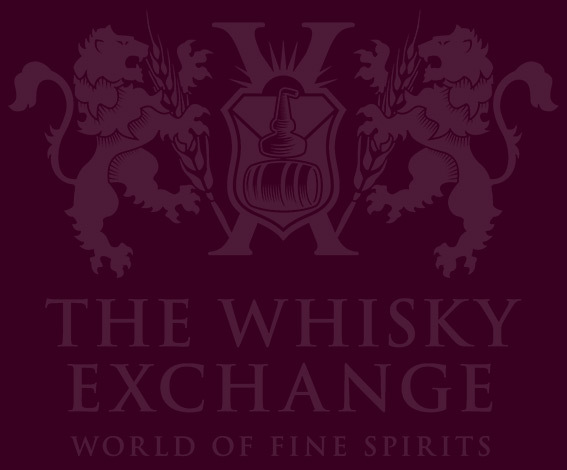 This year’s reports are a collaborative effort between Caskstrength.net and The Whisky Exchange Blog, and will be published on both sites, so apologies to those of you who subscribe to both of our RSS feeds! No rivalry here. 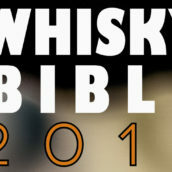 Our collective goal is to bring you interesting, irreverent and informative information on all things whisky! The master of disguise. Special proficiency in facial hair, cravats and tweed. The muscle and gold jewellery. Has left his Snickers tank in the garage and swapped it for a metallic blue Ford Focus. Likes milk, dislikes flying. Enjoys snack treats. Busted out by the crew from a maximum security desk at The Whisky Exchange. The lunatic fringe of whisky tasting. Specialist in off-the-wall aromas (detecting rather than emitting). Skills: Charm offensive, swordsmanship and good Karma. Peat enthusiast. Popular with the ladies. 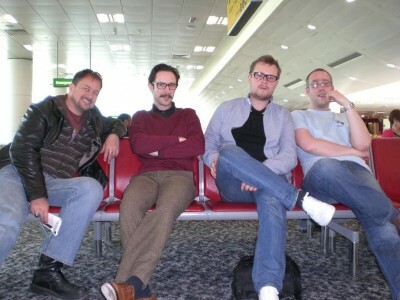 An early start of 6am presented no problems for the intrepid whisky foxes and the liaison at Heathrow’s Terminal 1 started well enough, until a light snack was mentioned. A morally reprehensible sausage sandwich and the most ill-prepared Eggs Benedict ever (possibly made with a Curate’s Egg) were the rewards for our 40 minute wait at the Tin Goose restaurant in the departure lounge. 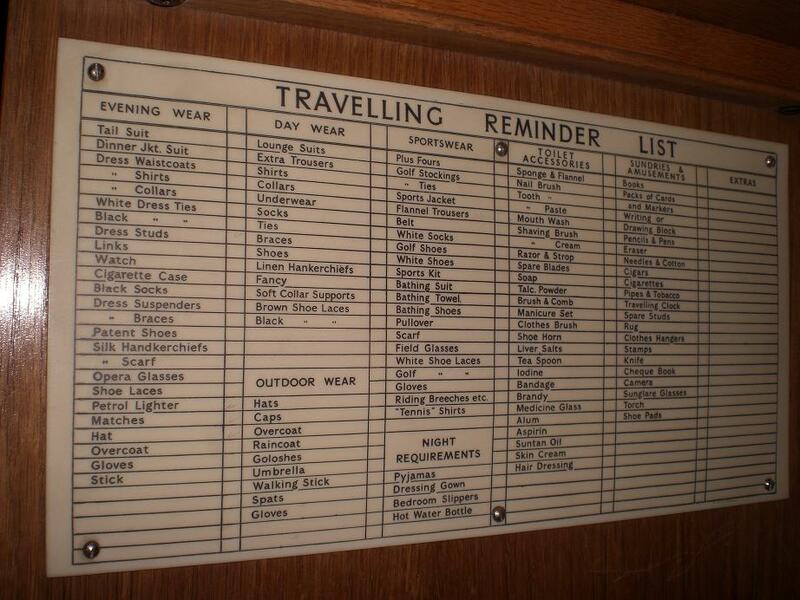 Take note for the future, hungry travellers! A rare and random sighting of Billy Davies, manager of Nottingham Forest, made us chuckle and reminisce about last year’s Feis Ile trip and our encounter with Liverpool legend Bruce Grobbelaar- perhaps an omen of good fortune for this year?? Even the 2 hour delay did little to dampen our spirits and before we knew it we were taking off and looking forward to our wonderful drive down the Kintyre peninsula – little did we know what the mischievous SatNav held in store for us…..
Now, following SatNav is often like taking advice from your girlfriend. Listen, nod, agree, but ultimately you should add in a dollop of common sense, some man-maths and go your own way. Ignoring all our own advice, we followed the SatNav to the letter which took us to a ferry port we’d never even been near in recent trips to Islay. Confused, we paid our toll and made our way across a Mull and onward for a beautiful drive towards our first stop, Loch Fyne Whiskies. Fortuitously, what seemed like a navigational disaster turned out to be a blessing in disguise: when we docked in Dunoon we suddenly realised that by taking the ferry instead of the mountain drive we’d originally planned we now had a clear run up to Inverary, escaping the Bank Holiday weekend traffic out of Glasgow. Back of the net! 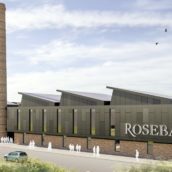 The welcoming folk at Loch Fyne and their, as always, impressive array of bottlings started a slight itchy feeling in the wallet – one that Mr Ridley found too alluring to ignore. 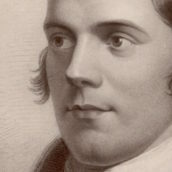 From the corner of his eye, he spied the ultimate in gentlemanly accoutrements since the advent of the mobile trouser press; the ‘Tippling Stick’, an antique looking walking cane with a covert liquid-centred heart (basically a long glass phial for filling with one’s favourite dram). Ideal for those long tube journeys back home in London! Imperial: 1991 15yo 43% (G & M bottling) – Ripe melons grain present themselves on the nose followed by some sooty smoked bananas. 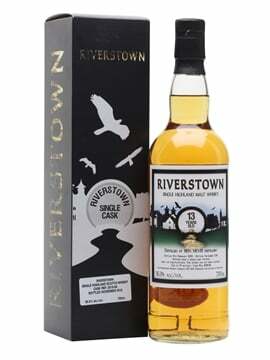 A little Sulphured on the palate, leading to a sharp, woody and sherried finish. Craigellachie Provenance: 1991 12 year old 46% – light swimming pool like peat with some cream and summer fruits on the nose, leading to some lovely cream soda and cereal notes and floral flavours on the finish. Glen Grant-Glenlivet: 1989 13yo 62.4% (Cadenhead’s) – A nose of vanilla cream and green apples with coffee and tobacco moved to an oily mouthfeel reminiscent of rhubarb & custard boiled sweets. 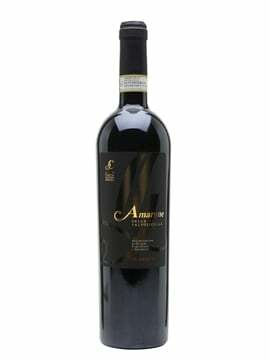 A strong fruity finish of red jam and dessert wine. 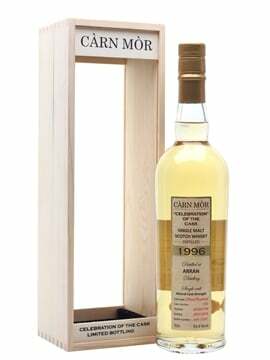 Ardmore: 1990 G+M 55% – Medium-bodied with cereal and strong smoky notes. Good length, mostly on turf and coal, with a hot, spicy finish. Longmorn 15yo – Pretty much as remembered, although the bottle seemed to have been open for a while. Restrained sherry, treacle tart, raisins and a hint of smoke. Longrow 100 proof – Medium-bodied , quite hot with white pepper and hot cinnamon apple. Long, peaty finish and packed a weighty punch. Darrell was a big fan of this. 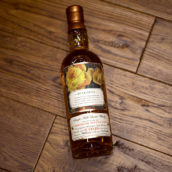 Royal Lochnagar 1985 18yo 43% (Provenance) – Rich tea biscuits, banana and biscotti on the nose. Bran flakes on the palate, with freshly baked bread and copper tones, before a deep rich finish of cooking apples and cinnamon. That was a good idea taking the very. 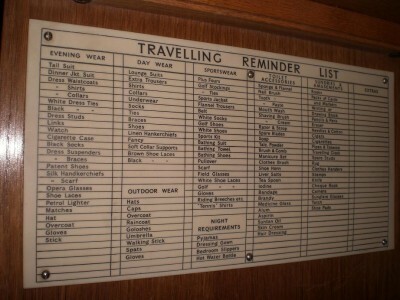 I was over staying at the royal marine hotel last weekend, decidded to take the ferry, but drive home. The scenery is absaloulty stunning.